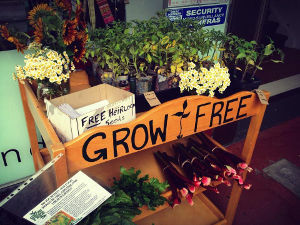 Set up a cart | Welcome to Grow Free! Think about where would be a good place to have a cart, i.e. 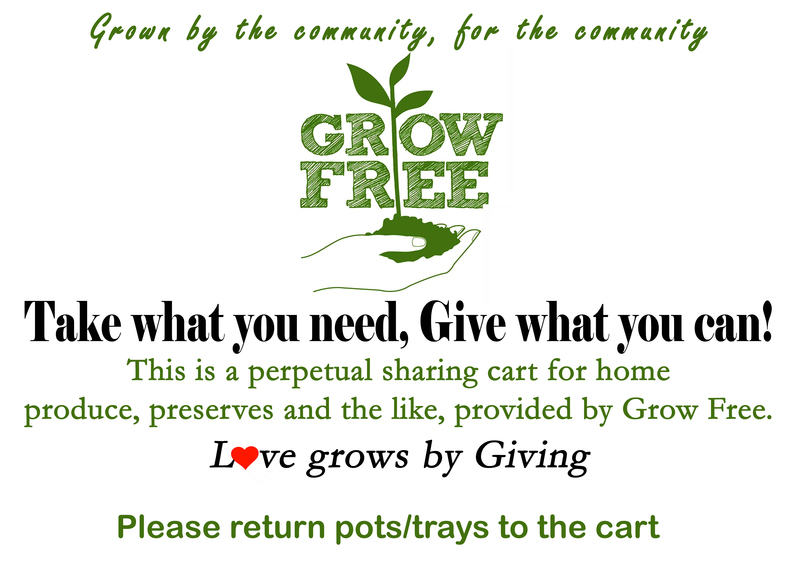 Cafes, gift or Eco shops, schools, churches, community centres, health centres, your home, wherever there is some foot traffic and isn't likely the cart will be vandalised. When you have a good location in mind, if you do not own that location, approach whoever is in charge, to discuss the idea and get permission to use their location. 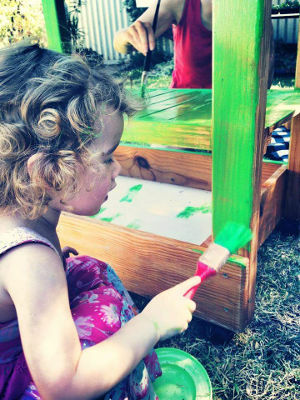 Most people use repurposed baby change tables as carts, however you can use anything. Old barbecue trolleys, bookcases, desks, tv units, anything that works for the space that you have. You can find these at second hand stores or given away for free on social media pages. Once you have your cart you can paint and decorate it so that it's weather proof and recognisable as a Grow Free cart in whatever fashion you like. Lettuce know when it's up and sharing so it can be added to the cart list, and have fun! What do I put on the cart? Then pop some baskets or containers onto the cart, and fill them with produce from your garden! It is a good idea to have some water proof containers to fill with water for leafy greens. Each cart needs a cart steward. This is somebody who keeps a regular eye on the cart, keeps it clean, clears off old/rotten produce, refills the water in the buckets, and replaces pamphlets when needed. This can be the person that sets the cart up, the person that owns the location the cart is on, or ideally, a group of people. Then begin sharing! 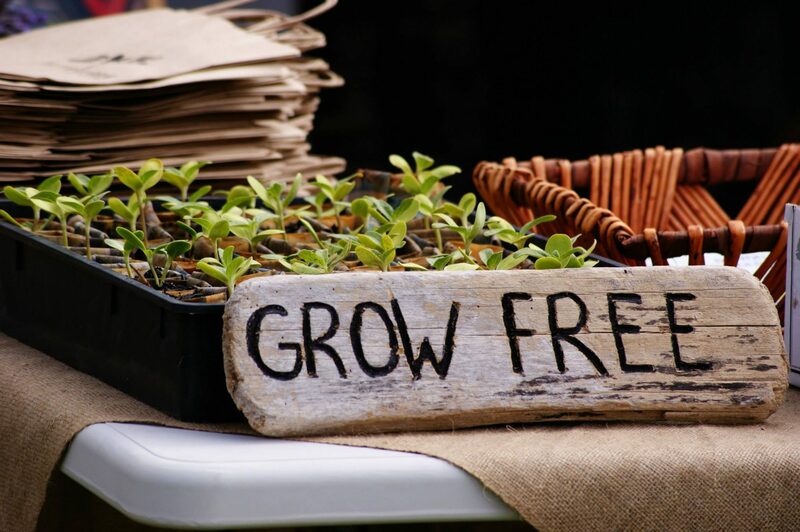 It may be slow to begin with, but in time more and more people will find out about it via word of mouth, and will start sharing their seedlings, surplus veggies/fruit, eggs, preserves, baked goods, etc. If you havent already, please let us know when it's up and running so it can be added to the cart list!